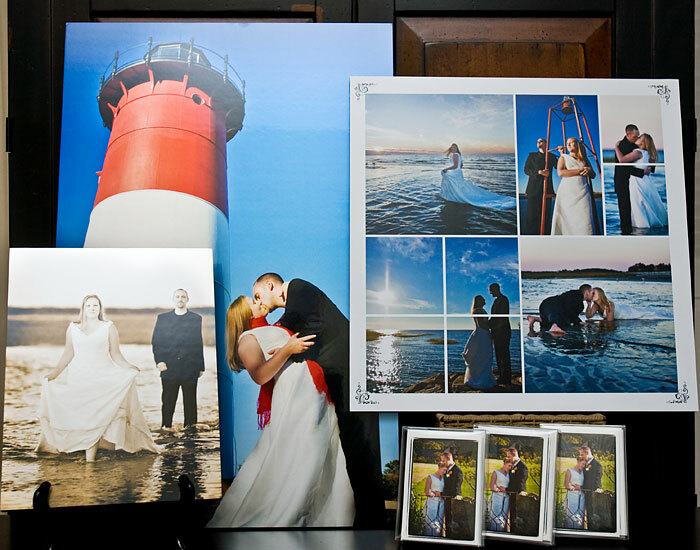 We were thrilled to see that Kylie and Scott enjoyed the photos from their Honeymoon Photo Shoot so much that they immediately placed an order for a few of their favorites. Well, we’ve received those prints in our studio, and they look GORGEOUS! We love showing our work in larger sizes as these display so well on your walls. We can’t wait to send them out to Kylie & Scott. Give Scott a hug from me & Jenni! Kylie - Jenni & Ulysses- Scott and I wanted to let you know that we are just so happy with our pictures so far! They are even more beautiful than we could have imagined. (except now I have to work on thank you notes!). I can’t wait for our book!